From West Coast to East, Great Lakes to Gulf, meet the 10 sunny beach towns that are guaranteed to make you smile — for a weekend or a lifetime. Did you know? 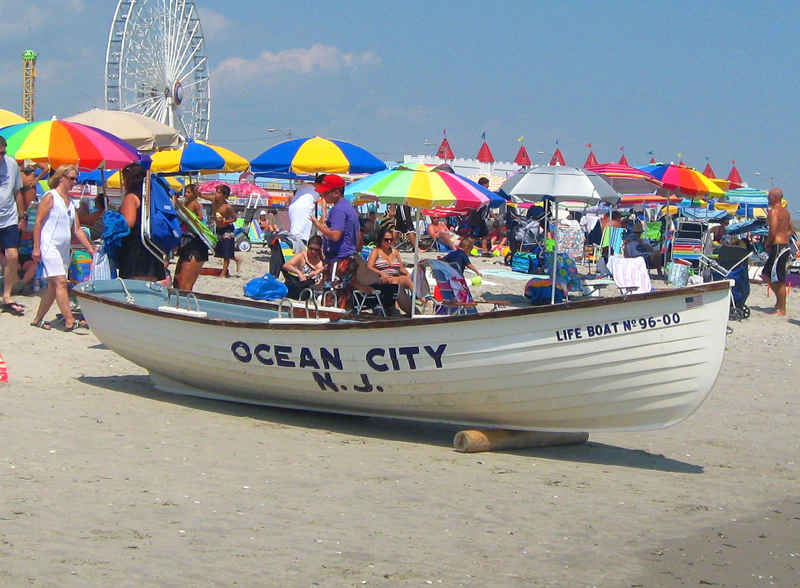 For more than a century, Ocean City’s annual Baby Parade has been a showcase for parents to trot out their offspring in eye-popping displays, including replicas of airplanes, boats, and huge seashells. This Jersey Shore city is pure Americana: Its glory days as a 19th-century resort town have resulted in a boardwalk that is still the heart of the place, complete with amusements, funnel cakes, and saltwater taffy. Further, Ocean City’s status as a “dry town” translates to no liquor being served at any establishments, which keeps the whole vibe family friendly. 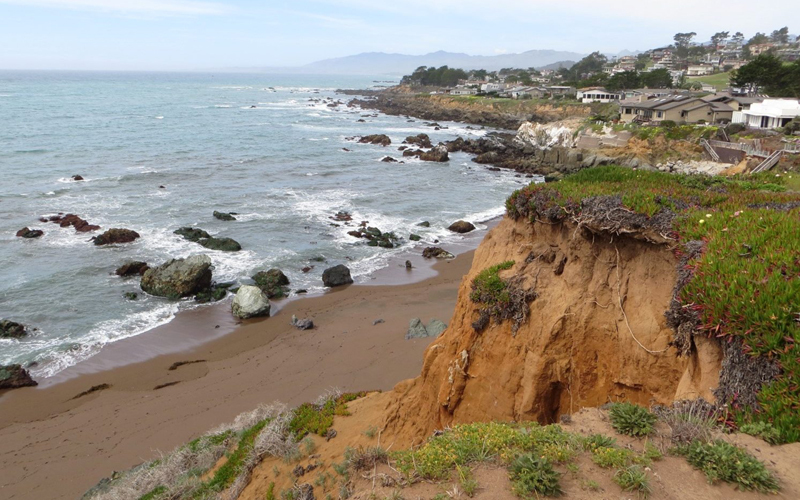 But there’s more to this spot than Skee-Ball and summer nights. Ocean City has eight miles of broad, pale-sand beaches—including a surfing beach at its north end and the serene remove of Corson’s Inlet State Park to the south. The Residential Historic District is full of Victorian bungalows and beach cottages, making life here feel like an old-fashioned vacation. Did you know? Known as the Cherry Capital of the World, Traverse City is home to a weeklong National Cherry Festival in early July, with more than a dozen farms where you can pick and eat to your heart’s content. 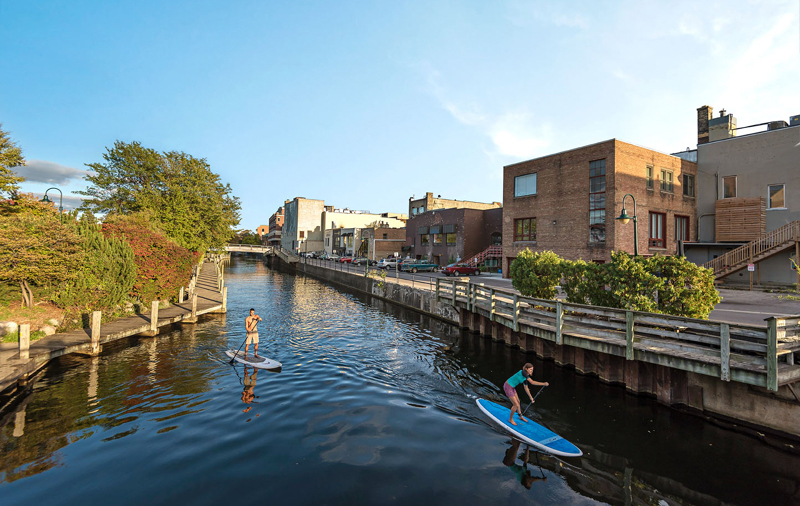 [post_ads]Northwest Michigan’s jewel of a town stirs culture, commerce, and a sense of Great Lakes adventure into a freshwater-fueled lifestyle. Sitting on Lake Michigan’s Grand Traverse Bay and marked by the Boardman River, Traverse City possesses terrific sandy beaches, plus plenty of options for paddling and sailing. And in the cherry tree-lined downtown, a buoyant arts and culinary scene keeps things humming year-round. Did you know? The city’s photogenic LOVEwork statue has an “L” made of sea glass and seashells, an “O” that’s a tractor tire, a “V” formed with kayaks, and an “E” built of crab pots. 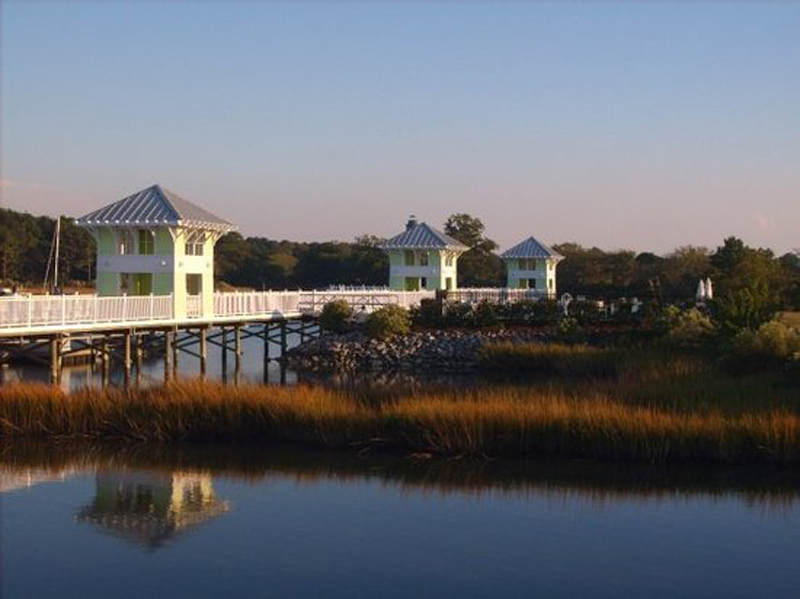 A Victorian-era planned community near the mouth of Chesapeake Bay on Virginia’s Eastern Shore, Cape Charles is enjoying a bona fide renaissance as urban exiles discover its brick storefronts, public beach and fishing pier, fresh seafood, and nationally ranked golf courses. 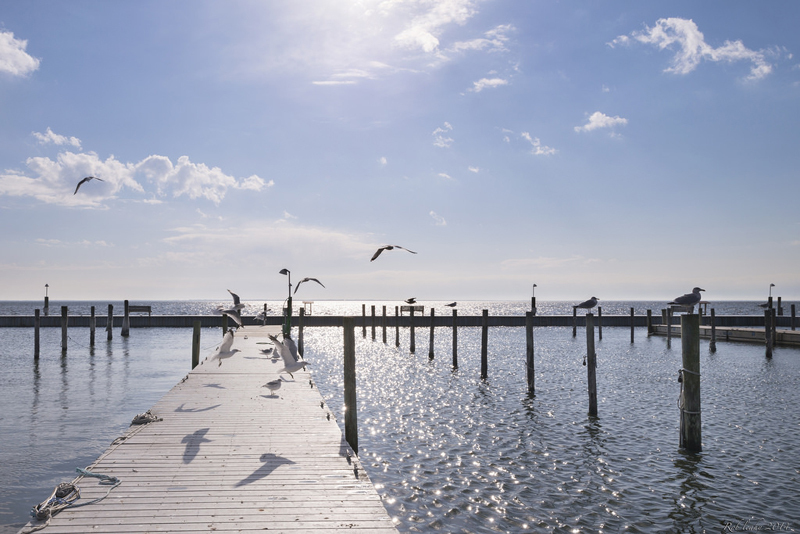 The town harbor is a great spot to watch watermen off-load blue crab, clams, scallops, and fish. Did you know? Up to 35 percent of the loggerhead and green sea turtles in the United States nest in the beaches just north of Vero. Call it the Carmel of the Atlantic. 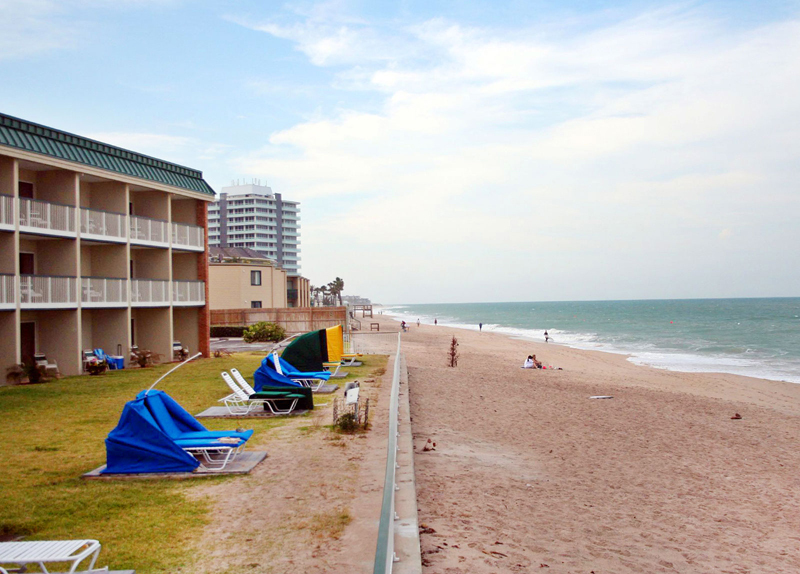 Sophisticated but low-key, Vero Beach feels less like a city than a village with urbane gifts: high-end hotels and historic architecture, a stunning art museum, fashion-forward restaurants and shopping, and a blissful absence of high-rise buildings. Locals enjoy the natural blessings of their barrier island’s ocean beaches as well as the vibrant ecosystems of the Indian River Lagoon. Did you know? 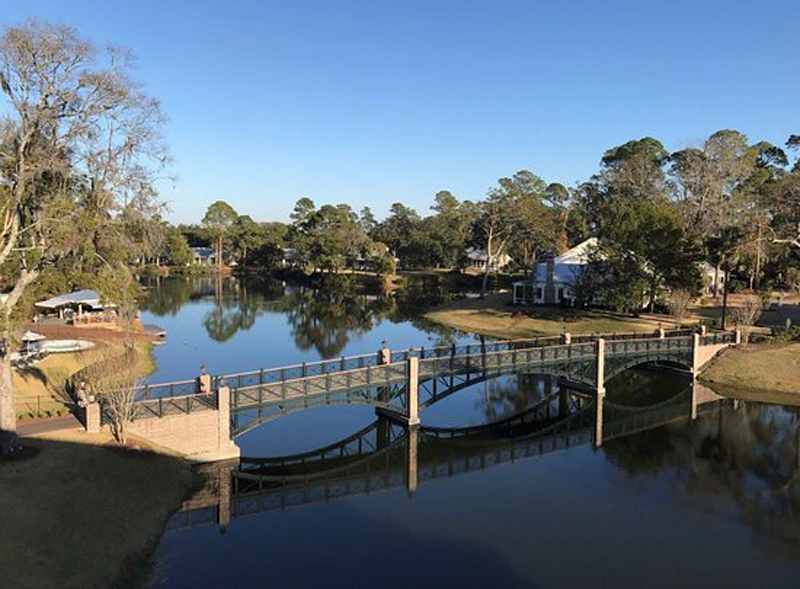 Palmetto Bluff, a luxury community and resort in Bluffton, has maintained vital conservancy lands and archeological ruins for 15 years. It’s hard to be unhappy when you live on a barrier island with a seven-mile strip of bone white beach. 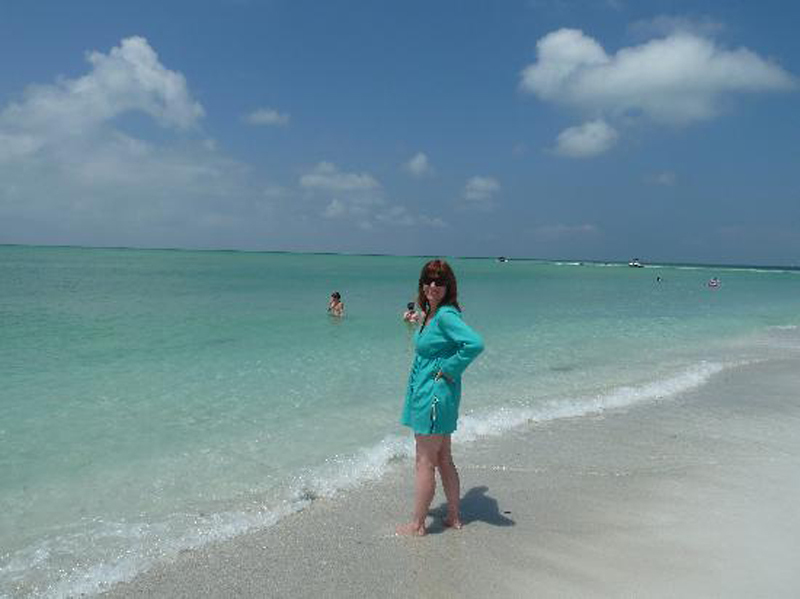 Fronting the Gulf of Mexico on one side and the mouth of Tampa Bay on the other, tiny Anna Maria is an old-Florida dream of an island town, with a sweet little main street, community gardens, and streets lined with candy-colored cottages. Did you know? In the heart of Hampton Beach’s boardwalk, the Casino Ballroom has been hosting summer concerts and dancing since 1899. 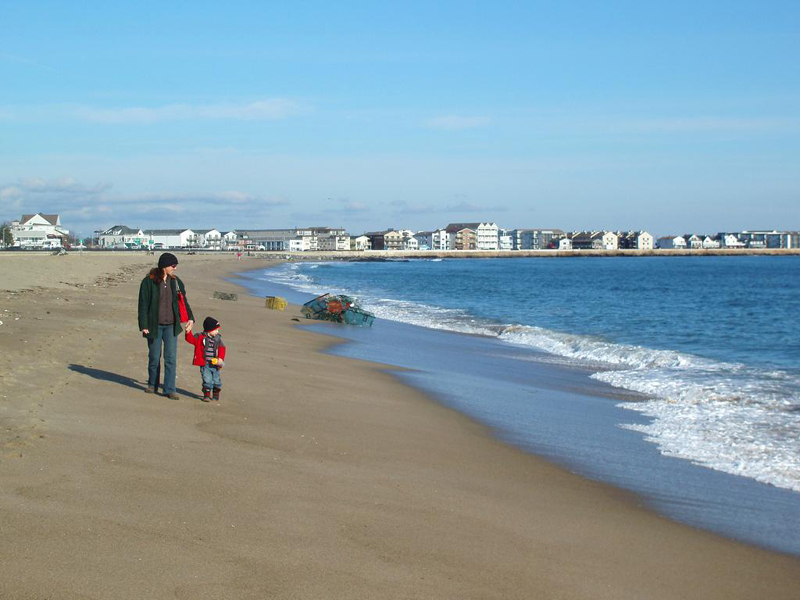 [post_ads]Savvy New Englanders know that New Hampshire’s 13-mile coastline holds a charming, old-fashioned village: Hampton Beach, complete with broad sands, a lively boardwalk, seafood spots, and an annual sand-sculpture festival that’s pure summer. With the surrounding town of Hampton serving as a base for tech companies and retail, the one-two punch is irresistible. Did you know? Bellport’s best beach — Ho-Hum Beach — lies a little more than two miles across Bellport Bay, on Fire Island. Hop the village-owned 42-passenger Whalehouse Point ferry to get there. A 90-minute commute from New York City, this discreet little seaport on Long Island’s South Shore balances culture with casual in perfect proportion, luring a quiet cadre of celebrities and tastemakers to its tree-lined streets and lanes. With a historic village center, a gazebo-crowned marina, white picket fences, and even its own performing arts center, Bellport delivers a Norman Rockwell promise of small-town life—complete with Top-Siders. Did you know? Cannon Beach’s most beloved annual tourists are hundreds of brightly plumed tufted puffins, which return to Haystack Rock to nest from April through mid-August. 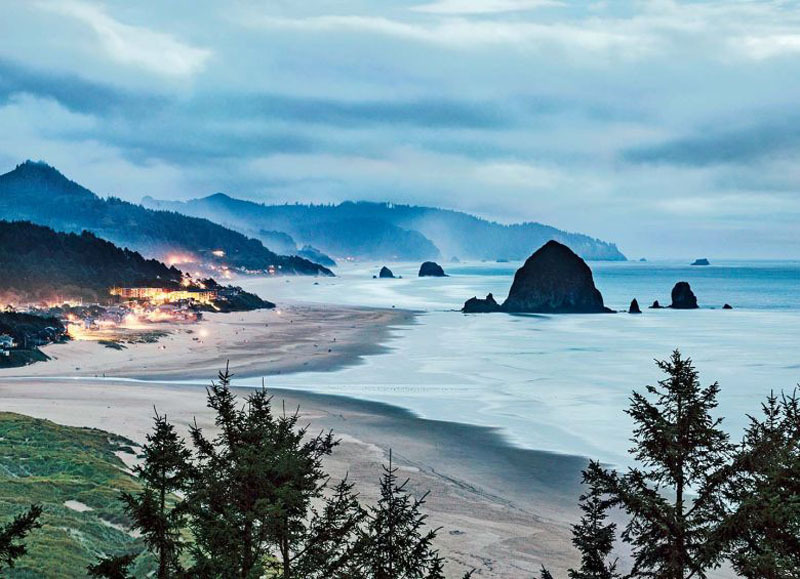 It’s tempting to summarize the daily reward of living in this compact Oregon city in two words — Haystack Rock — but there’s more to love than just that remarkable view. 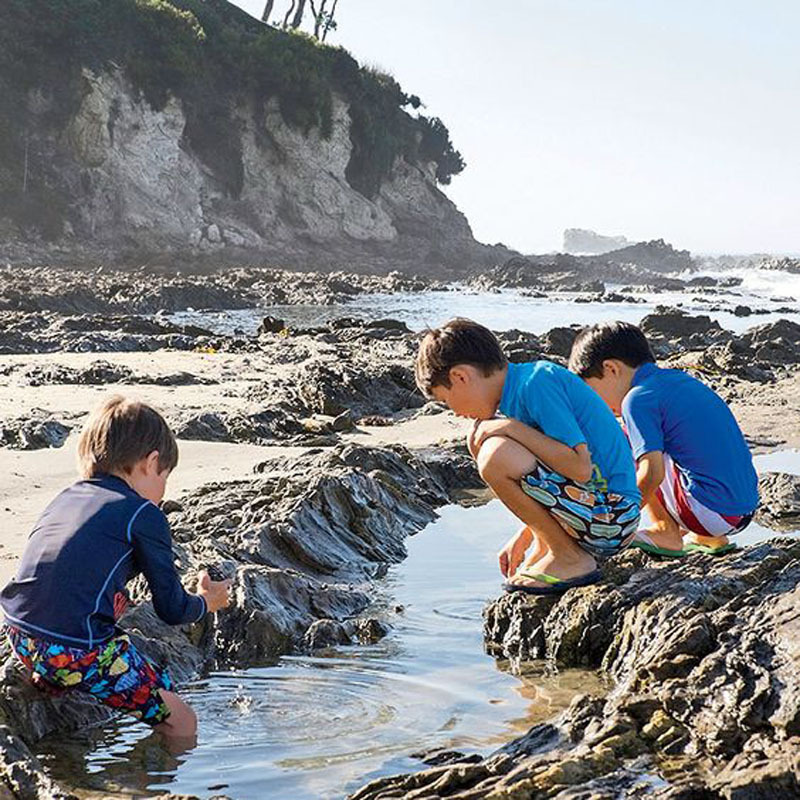 Cannon Beach is a walkable village of cottages and gardens, bordered on one side by hills where elk roam, and on the other side by a wide beach where locals love to do the same. 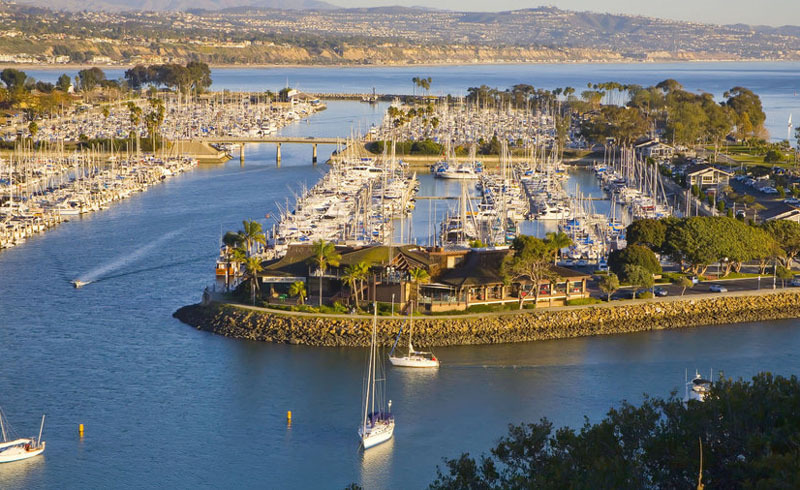 Travel Magazine: These Are the Happiest Seaside Towns in the U.S.